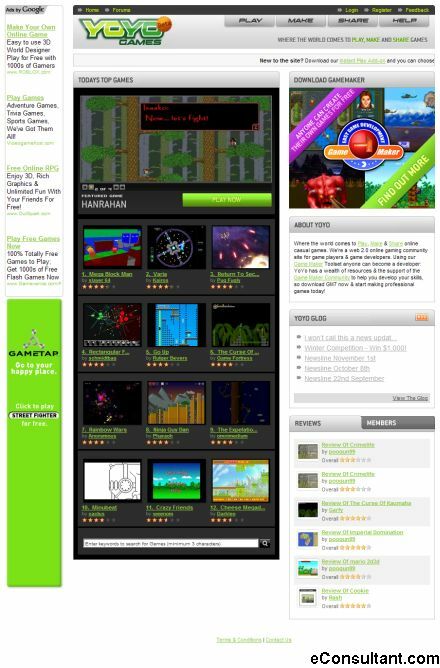 Description : Do you want to develop computer games without spending countless hours learning how to become a programmer? Then you’ve come to the right place. Game Maker allows you to make exciting computer games, without the need to write a single line of code.